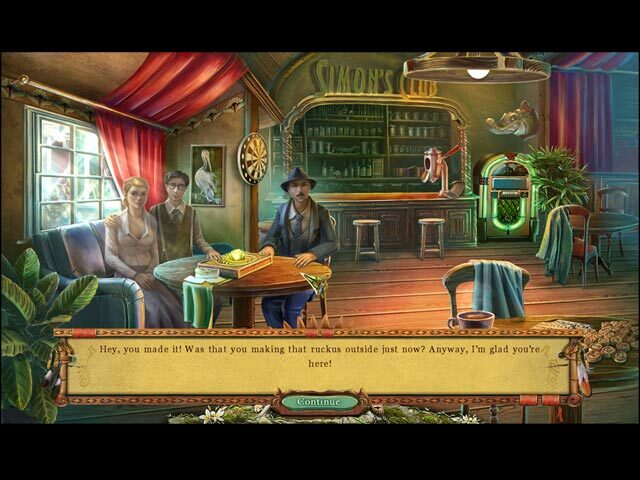 Dangerous Games: Prisoners of Destiny game download. 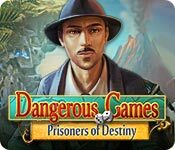 Free download Dangerous Games: Prisoners of Destiny for Mac. 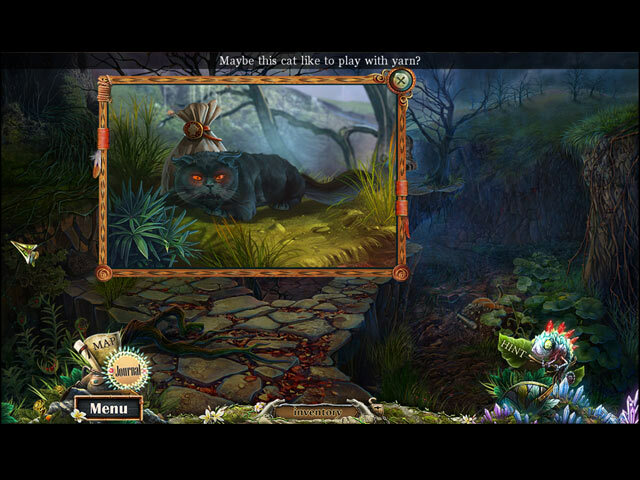 Escape from a beautiful and deadly world in Dangerous Games: Prisoners of Destiny! You left the big city to start a new life in Brownville, Louisiana, where your friends Ben and Louise have lined up a job for you. Your new boss, Simon, seems like a friendly enough guy –he even suggests the four of you play a nice game of cards when you arrive. But it turns out that this is no ordinary game… The second you set a card down on the table, you find yourself in a strange world. As you explore your surroundings, it starts to sink in – you and your friends have become living pieces in someone's deadly game. Can you survive to the end? 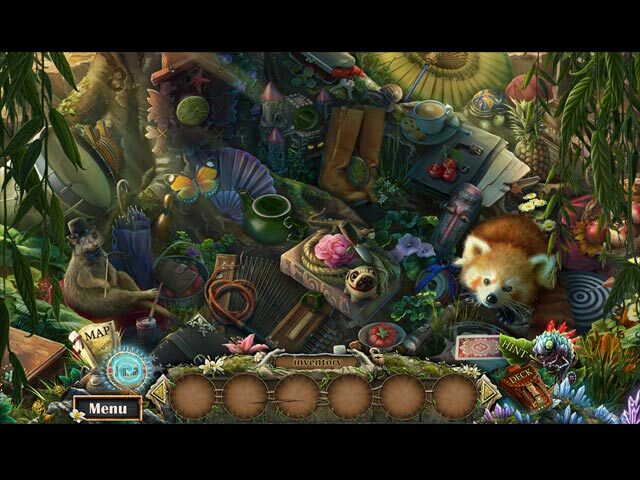 Find out in this gorgeous Hidden Object Adventure game!